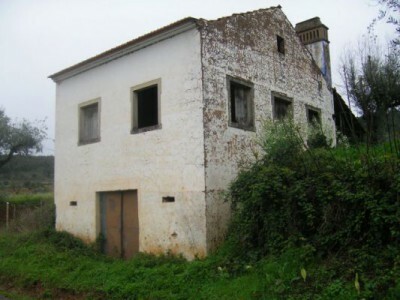 This property is set in a great location and as can be seen from the photos, needs work. 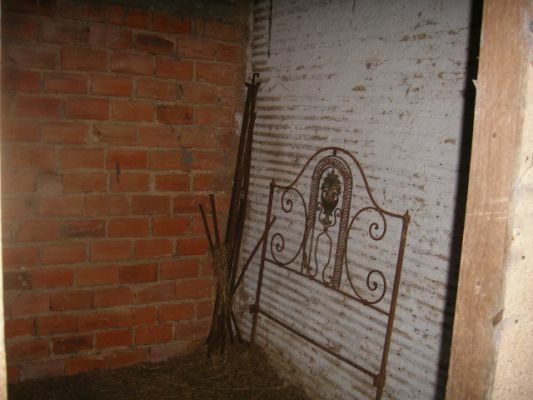 The house has three bedrooms, a living/dining room and a wine cellar. 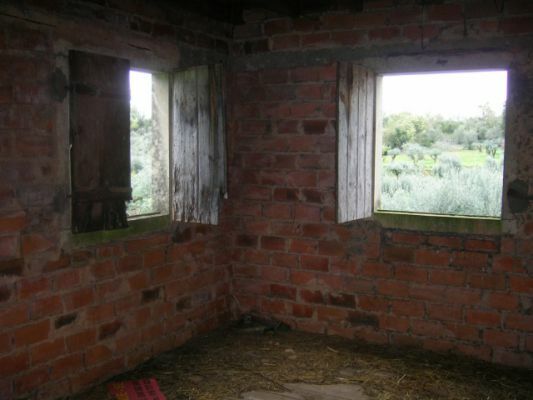 The ground floor of the house, was used as a place to keep animals which is very common with houses of this age. The living accommodation is on the upper floor. So this could be quite a substantial house after the work is carried out. 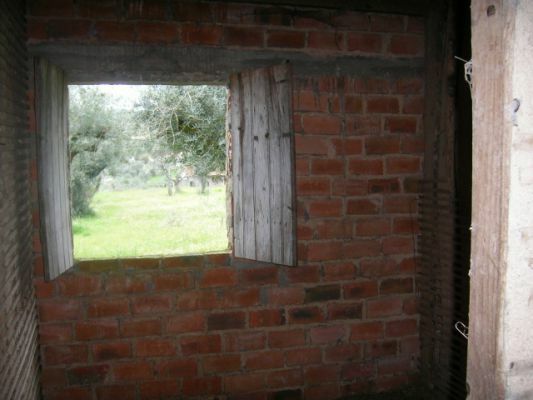 The house is not habitable as it is but with some work could be made into a lovely home. 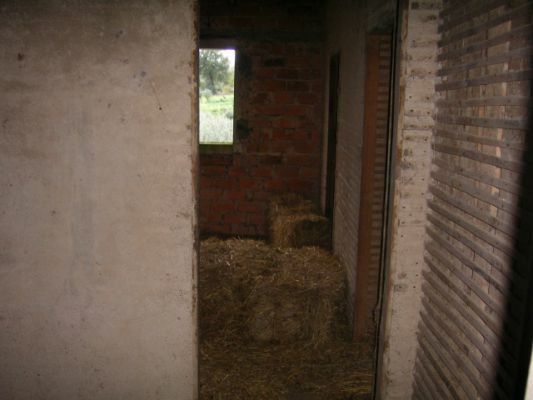 The house comes with 1600sqm of land which is mainly flat, so the land would be perfect to put some horse stables on. 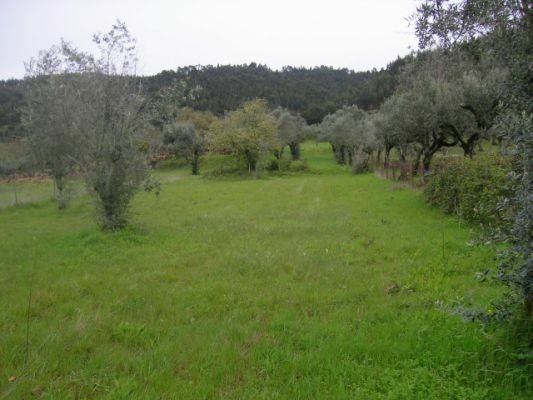 The land also comes with a well and various olive trees. 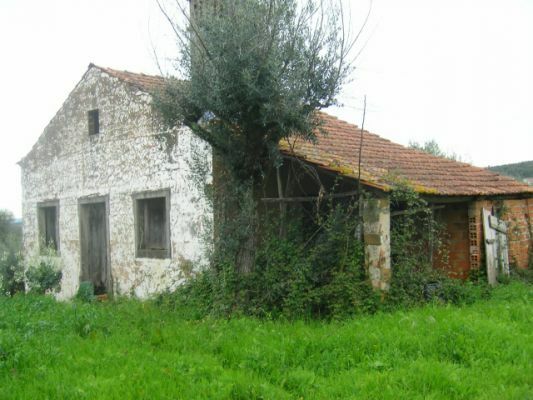 There is also an annex which has the adega and a porch area, which could be made into a lovely summer kitchen or simply just a place to relax and admire the countryside. 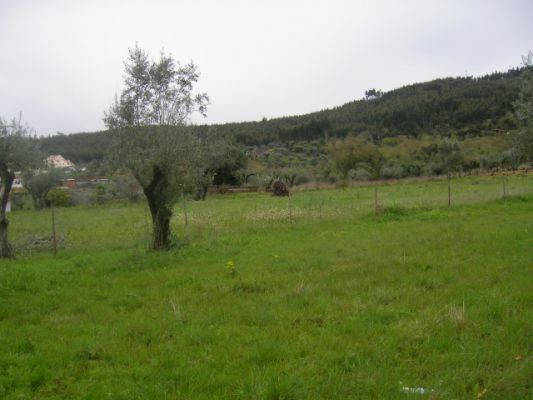 The property is located around 6km from the town of Ferriera do Zêzere which has all the basic amenities. The historic town of Tomar, which is home to the UNESCO listed Convento do Cristo, founded by the Templar’s crusaders is only 30 minutes’ drive from the property.